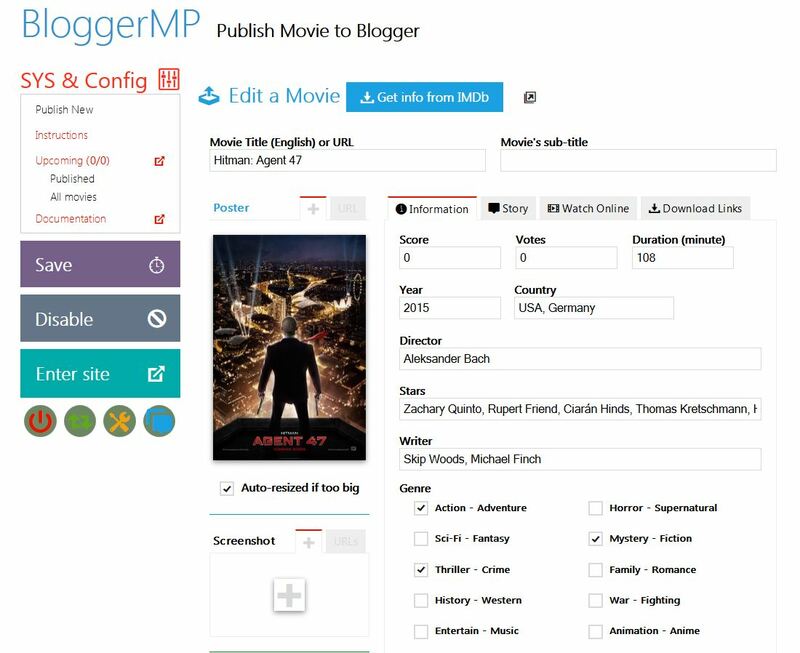 Create a modern movie blog for watching online & downloading on Blogger. Category: PHP. 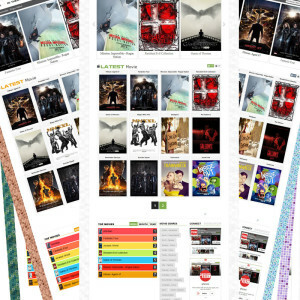 Tags: blog movie site creator, blogger movie site, blogger movie template, blogspot movie site, blogspot movie template, php movie site creator, php movie site maker. 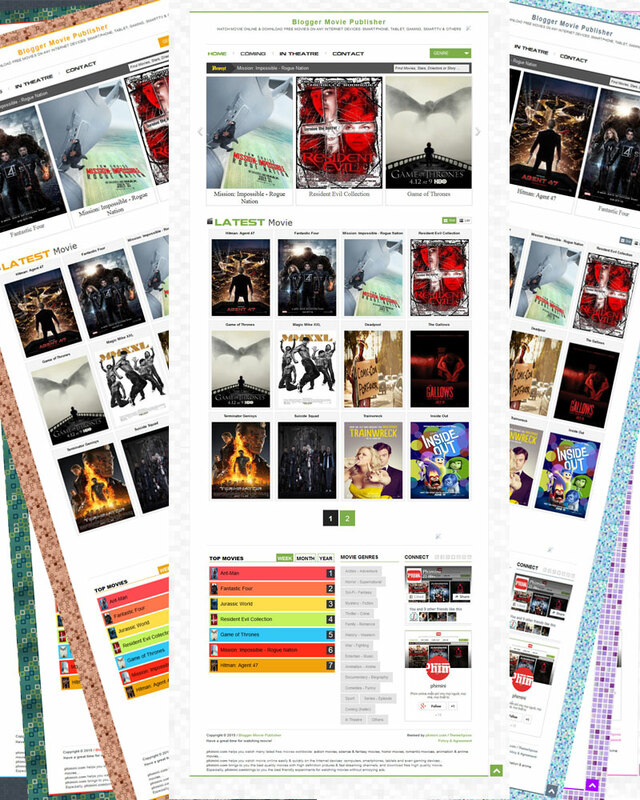 Use this movie site maker script on our host to build the video empires quickly & easy. 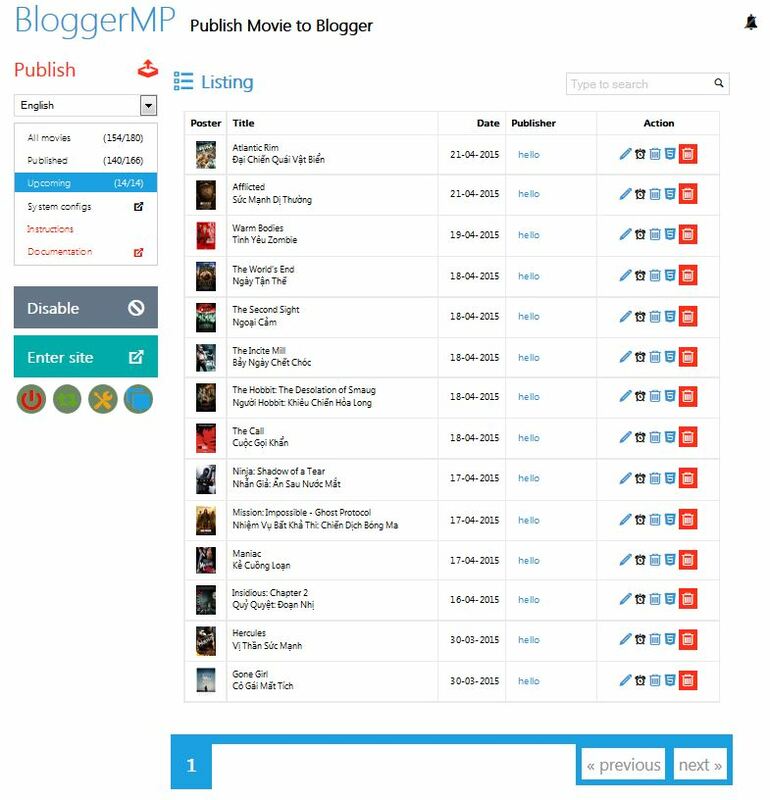 Be the first to review “Blogger Movie Publisher: Live” Click here to cancel reply.